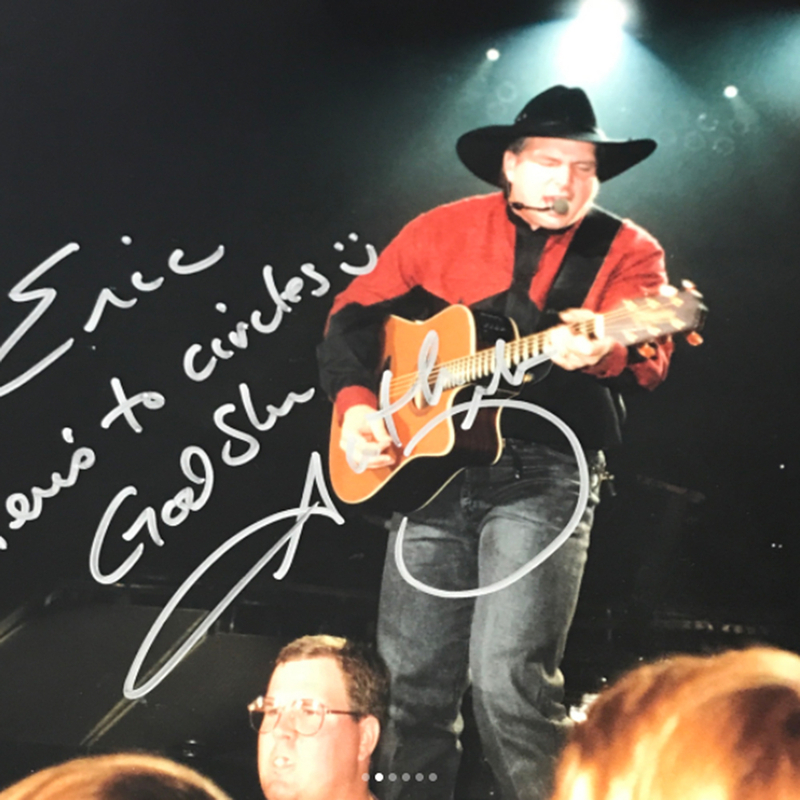 Eric Stonestreet Once Worked Security for Garth Brooks: Pics! 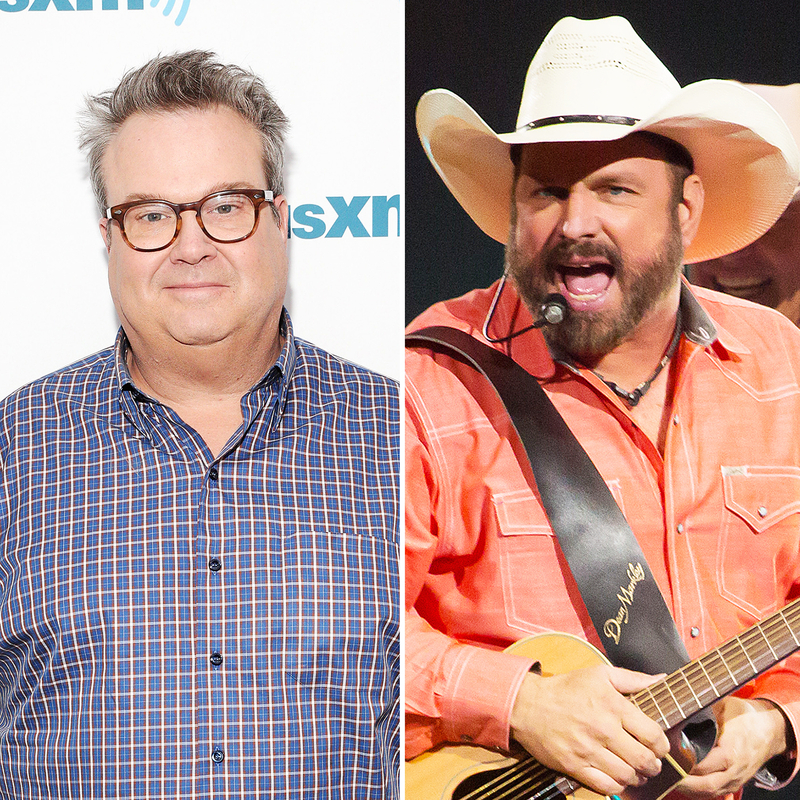 Eric Stonestreet Once Worked as a Security Guard for Garth Brooks: See the Pics! The two stars reunited backstage at Brooks’ show at The Forum in Los Angeles and posed for a photo together. In the pic, Stonestreet, who’s wearing a dark button-down, puts his arm around Brooks, who went casual in a baseball cap and “Life Is Good” T-shirt. The Grammy winner, who is married to Trisha Yearwood, is currently on his world tour. Meanwhile, Stonestreet is gearing up for the premiere of Modern Family’s ninth season. The sitcom, which is nominated for this year’s Emmy for Outstanding Comedy Series, is already renewed for season 10.